As you can see Jack’s 1st year ‘in the hitch’ was a success! He is exceptionally talented and works anywhere you put him in the hitch. 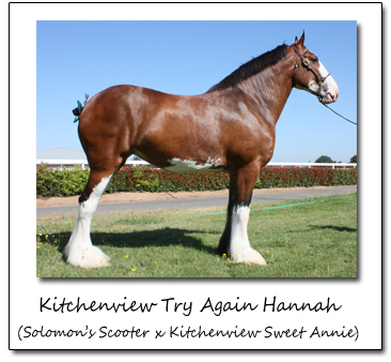 He was shown in teams, four, tandem, unicorn and the six. He loves to lead and has the action to do it well but do to his size, nearly 18 hands, we usually used him in the swing and wheel. 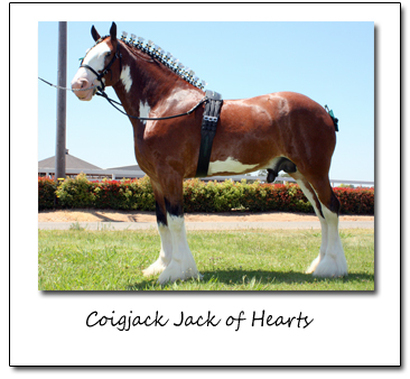 Jack consistently demonstrated his exceptional temperament making him easy to handle and while on the road hauling, stabling and performing. 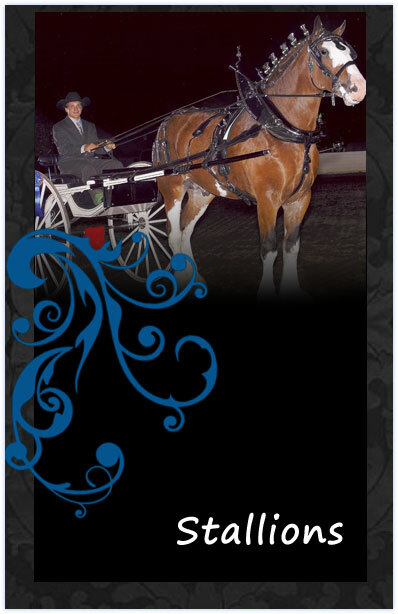 In addition to his impeccable halter record Jack has been broke to drive and will be showing in cart, team, four and the wheel of our six-up for the coming show season.